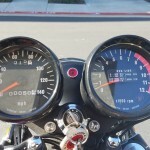 Restored 1973 Kawasaki H2A Motorcycle. 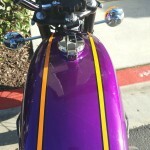 This lovely triple was restored by its owner. 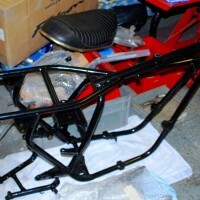 All of the other black parts were coated with the correct gloss or matt black. 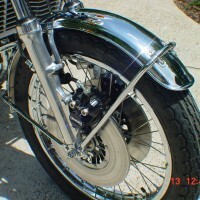 The front fork lowers were professionally polished and then de-glossed to replicate the original finish. 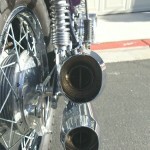 New old stock fork tubes were installed. 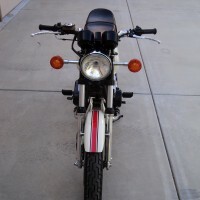 The original rear shocks were rebuilt using the best parts available. 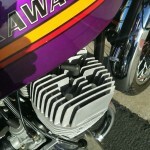 The engine was rebuilt with new pistons, rods, bearings and seals. 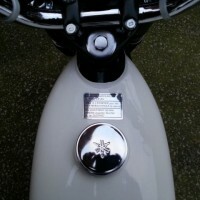 The crank case, heads and cylinders were vapour blasted to create the original finish. 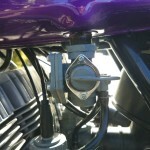 The carburettors were cleaned and rebuilt with correct rebuild kits. 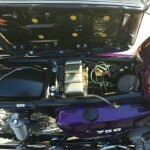 The fuel tank, side covers and rear cowl were replaced with new old stock items. 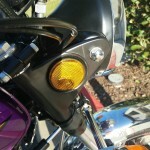 The brake calipers were powder coated to the correct gloss and rebuilt with all new parts. All of the nuts and bolts. 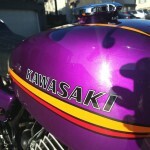 A very thorough restoration of this Kawasaki H2A Motorcycle. 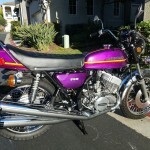 Kawasaki H2A – 1973 For Sale or Wanted? 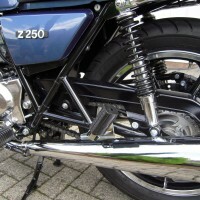 If you're looking for the perfect Kawasaki H2A – 1973 for sale then take a look at the hundreds of restored classic motorcycles listed on our extensive Motorcycles For Sale pages. 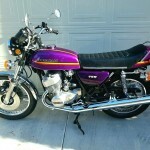 We regularly feature very nice restored Kawasaki H2A – 1973 bikes for sale. 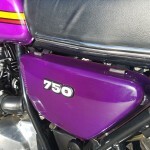 Spares and Parts for your Kawasaki H2A – 1973? 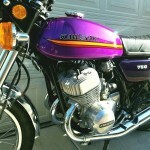 Workshop Manual for your Kawasaki H2A – 1973?